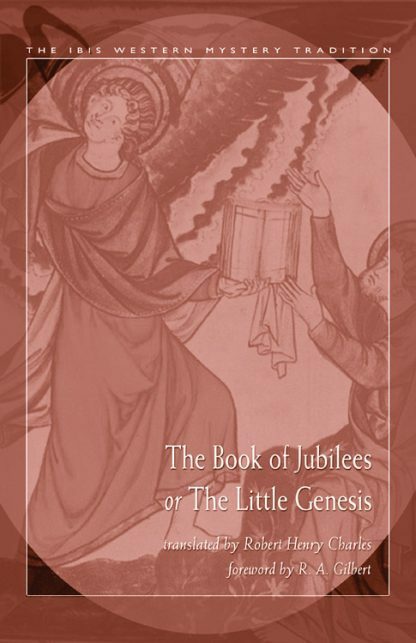 The Book of Jubilees, or, as it is sometimes called, The Little Genesis, purports to be a revelation given by God to Moses through the medium of an angel and contains a history, divided up into "jubilee periods" of 49 years, from creation to the coming of Moses. Although the actual narrative of events is only carried down to Moses's birth and early career, its author envisages the events of a later time and in particular certain events of special interest at the time he wrote, which was probably in the latter years of the 2nd century B.C. This work, though containing one or two passages of an apocalyptic character, is quite unlike the typical apocalypses. It is largely based upon the historical narratives in Genesis and Exodus, interspersed with legends and emphasizing certain legal practices (such as the strict observance of the Sabbath, circumcision, etc.). The author's main object is to inculcate a reform in the regulation of the calendar and festivals in place of the lunar calendar, which he condemns. He proposes to substitute a solar calendar consisting of 12 months and containing 364 days. The result of such a system is to make all festivals, except the Day of Atonement, fall on a Sunday--a radical idea for its day. With notes clarifying the translation, this is an important text for students of the origins of Christianity and Essene teachings. R.H. Charles was a noted theologian and scholar with many of his reference works remaining in print today and still of superlative scholarly value. His book, Apocrypha and Pseudepigrapha of the Old Testament in English remains a relevant work due mainly to his superior editorial skills. He died in 1931.